All claims for personal injury or death arising out of and in the course of employment occurring from 1st January 2019 must be made to the Accident Compensation Commission of Fiji. This is stipulated in the Workmen’s Compensation Repeal Act 2018, which has replaced the original Workmen’s Compensation Act 1964, after it was passed in Parliament in July, this year. 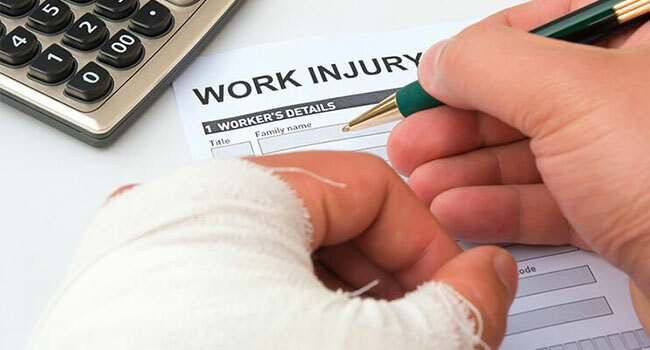 As such, members of the Insurance Association of Fiji will no longer be issuing any policies for work-related injury or death after 31st December 2018. The framework changes will also mean all existing policies expiring after 31st December will be varied to expire at midnight on 31 December or cancelled effective as of that date as provided for under the existing policy of insurance. A pro-rata refund of premium will be given to all policy holders to assist them towards levies payable after 31st December for the purposes of the Accident Compensation Act. Policy holders are invited to contact their insurer covering such liability to seek a variation of expiry date and refund of the unused premiums.